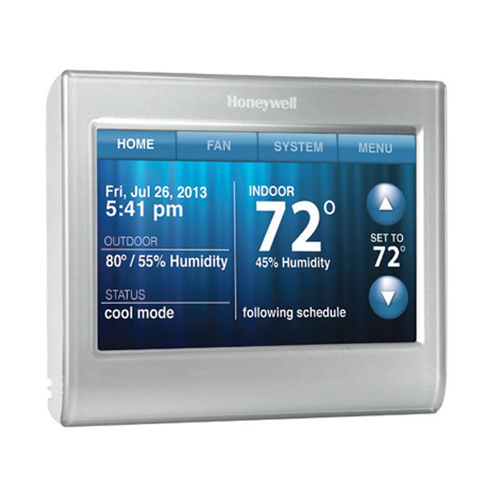 Honeywell builds a safer, more comfortable and power efficient world – so they say. 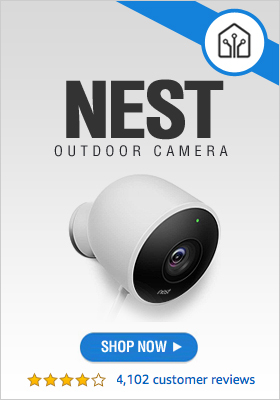 But rather than taking their word for it, check out the company’s products and let the facts convince you. 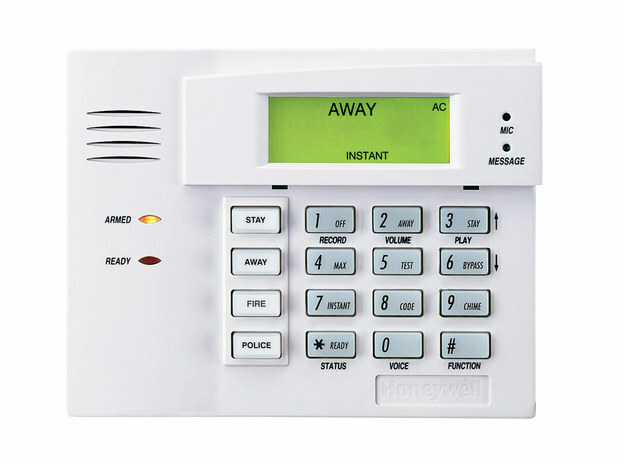 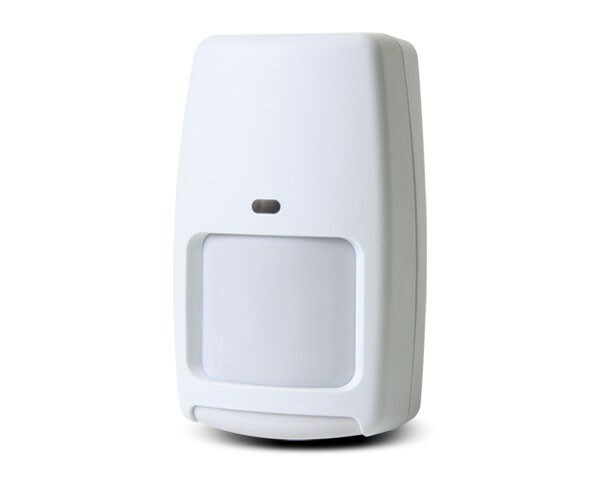 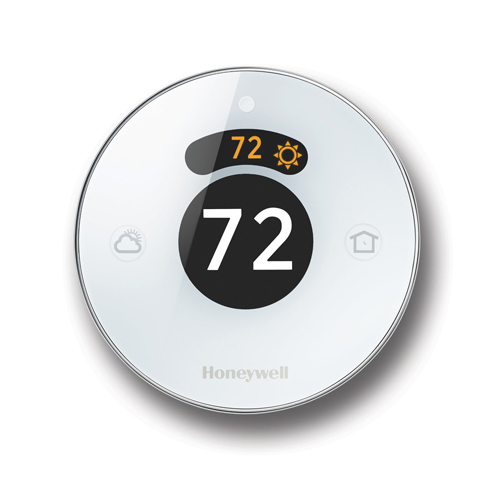 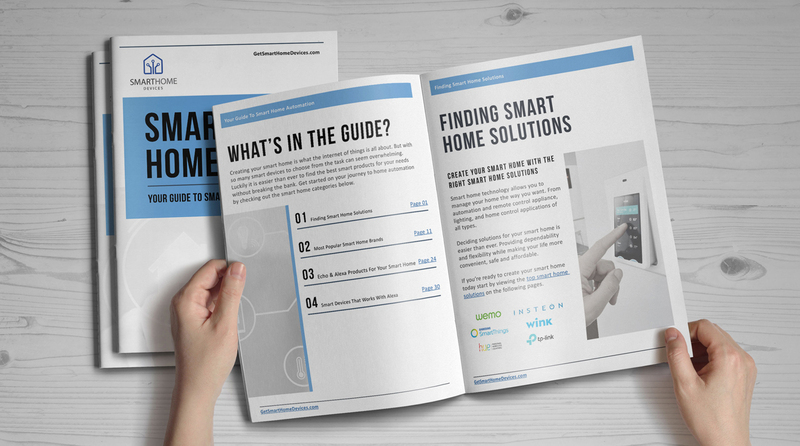 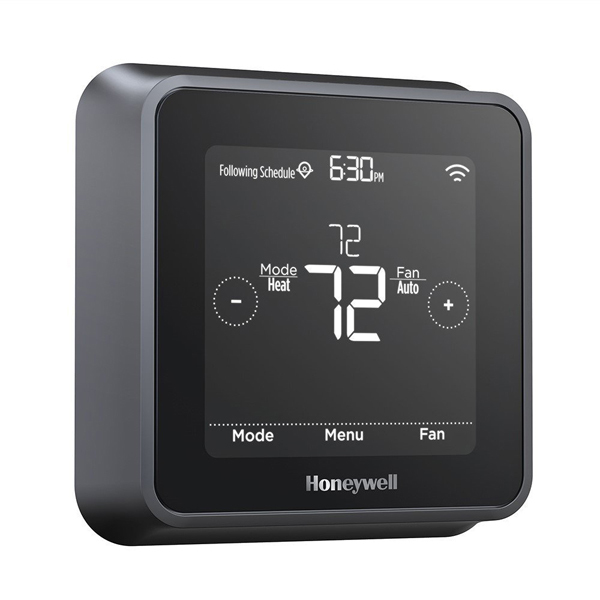 Honeywell offers a wide range of devices for smart homes, such as air cleaners, wireless doorbells, freeze detectors, and thermostats, including the famous Honeywell Lyric T5 Thermostat, one of the most recommended products in its category. 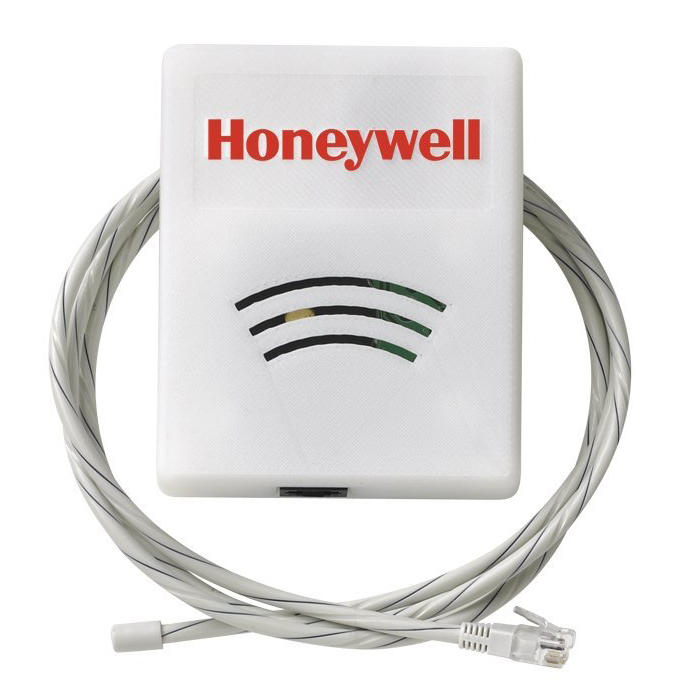 Only after knowing the facts you will be able to confirm that Honeywell actually lives up to its motto.